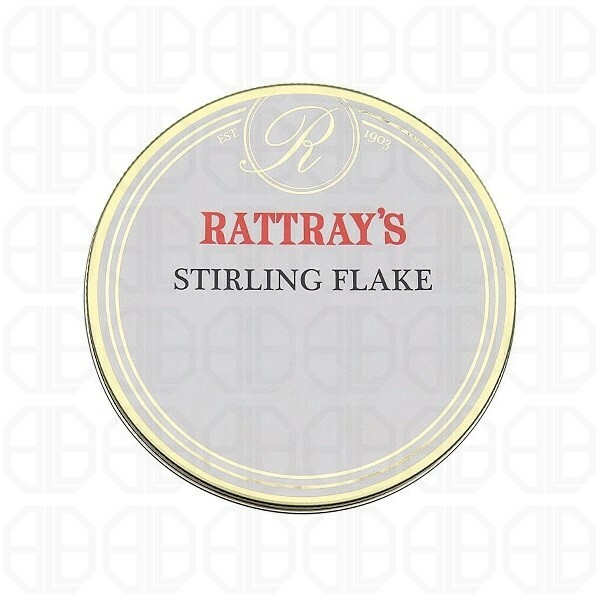 A full-bodied blend for the experienced smoker who enjoys the full power of an English Flake. Equal amounts of air-cured, flue-cured and dark fired tobacco give this powerhouse its specific flavour. Not for the faint of heart.